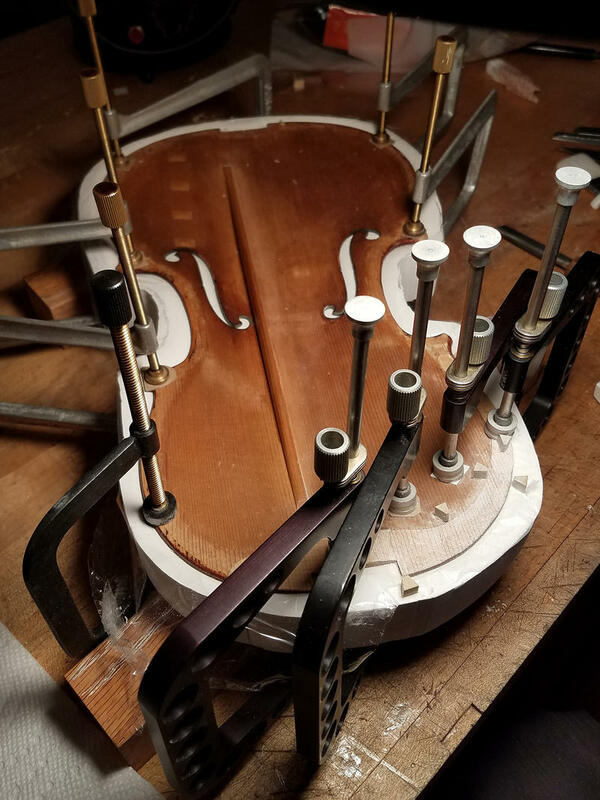 The proposed cuts include five positions in the orchestra and an eight percent reduction in pay for remaining musicians. The number of working weeks for orchestra musicians would be reduced from 24 to 22. The Lyric Opera's radio broadcasts would also be eliminated. Lyric Opera of Chicago, in a statement on its Facebook page, called the strike "unnecessary and harmful." The proposed changes are required to help the Lyric survive given its current financial situation. The musicians claim that the Lyric's financial problems are due to general manager Anthony Freud and other administrators. They argue that the orchestra has received raises of less than one percent per year since 2011 and that their wages are not the cause of budgetary issues. According to a report in the Chicago Tribune, Lyric Opera's contributions, gifts and grants have declined sharply over the past four years. Although ticket sales grew slightly, these other revenue sources fell from $52.4 million to $22.9 million. 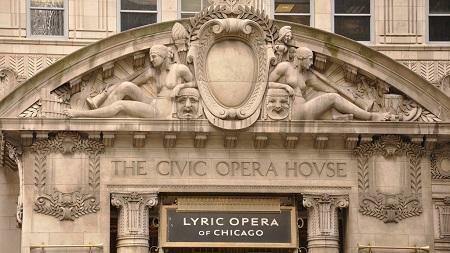 Lyric Opera has canceled several performances through Saturday, October 13.